Pump and Meter is now transitioning into its 3rd Generation of family ownership. 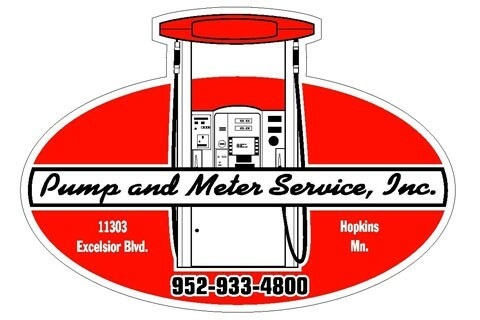 Pump and Meter Service, Inc. is a specialty contractor representing the top lines in petroleum fueling systems and automotive servicing equipment. They are capable of designing, installing and providing aftermarket service support in Minnesota and Wisconsin.